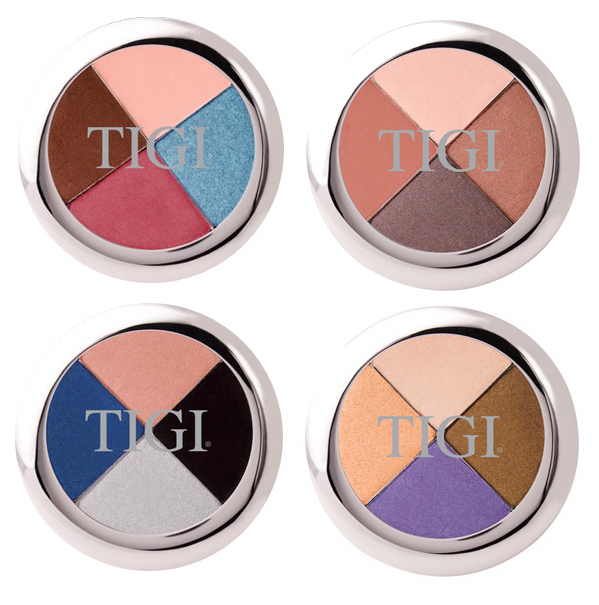 All of TIGI Cosmetics' High Density Eyeshadows are mineral based, so they go on smooth, with great slip, and ensure long-lasting wearability. 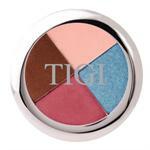 Quads are available in 4 fashion-forward color combinations to accent your wardrobe perfectly. 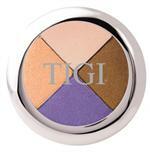 High Density Eyeshadows are also available in Singles and Duos, so the combinations you can mix are endless. 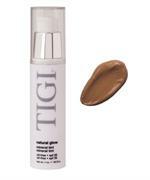 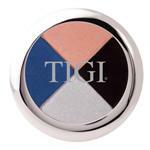 To help ensure wearability, try TIGI's Perfect Eyeshadow Base to create an even, workable canvas before applying color. 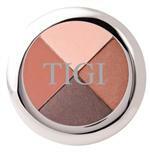 Or use it on it's own for a soft, natural look.